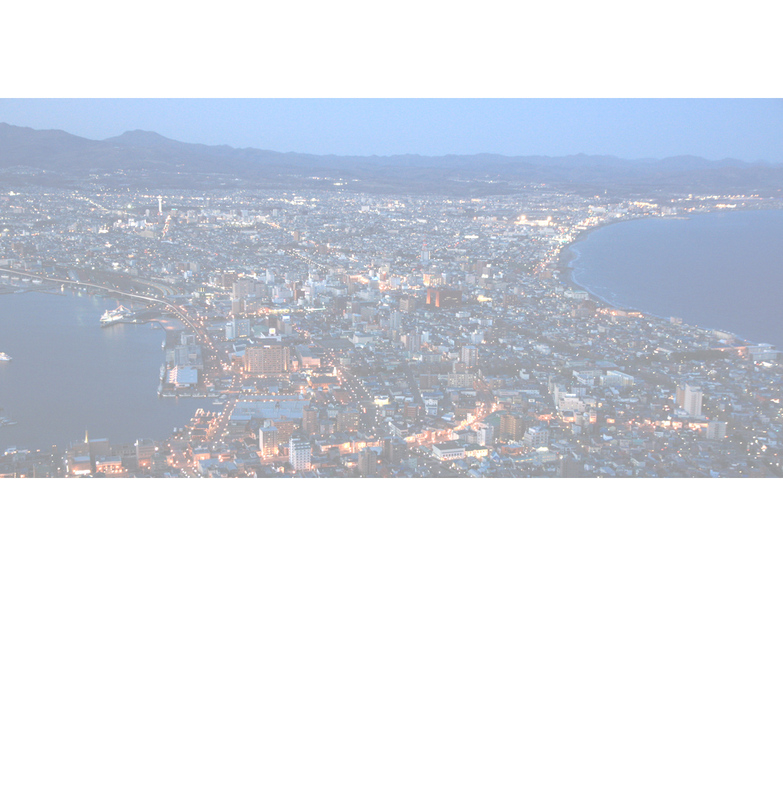 Home to only 281,000 people, Hakodate is the 3rd largest city in Hokkaido. With a spectacular natural setting of mountains and ocean, the city is a major port and tourism destination. The port led the foreigners in during the 19th century, many of whom have left their architectural mark in the Motomachi district.